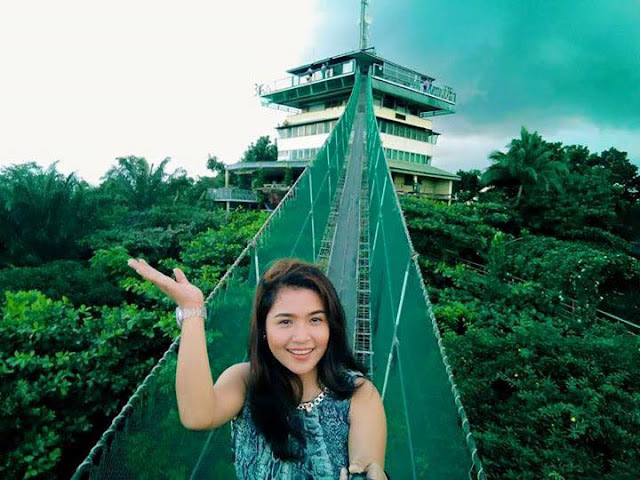 ANTIPOLO CITY is blessed with many attractions and natural wonders, reasons why many are fond of going back and forth of the city the fact that it is just a few hours away from the metropolitan Manila. If you are looking for fun and exciting activities, Antipolo is a perpect place to visit in. 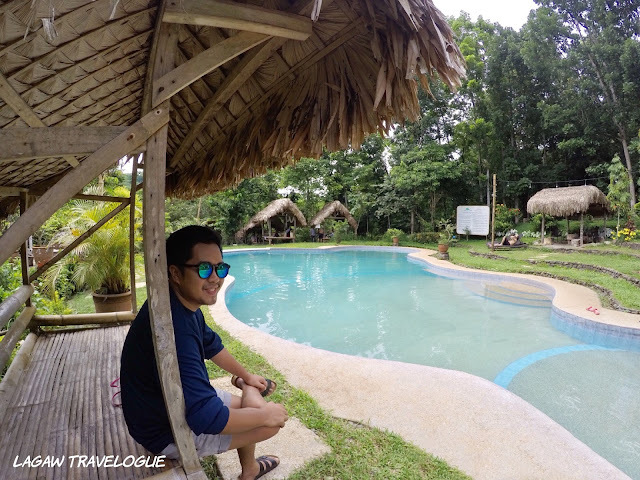 Here, I list the top 6 spots to visit in Antipolo City. 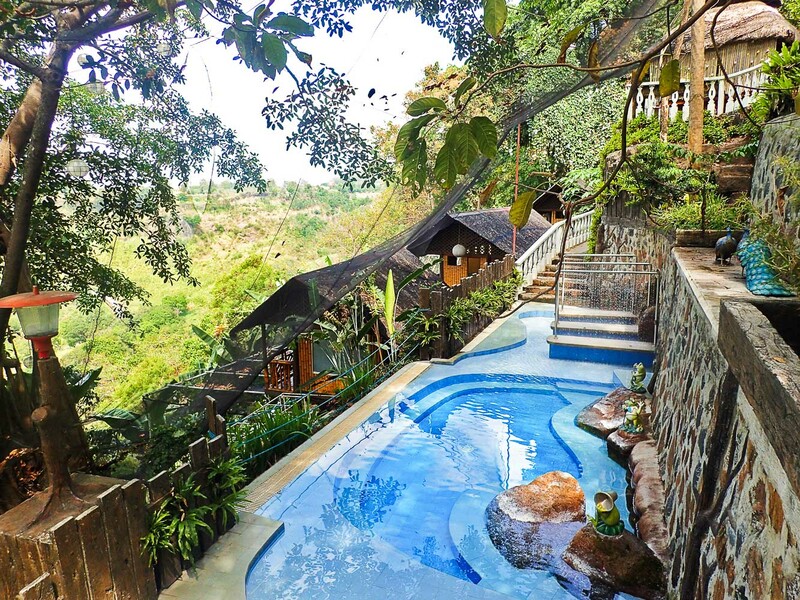 Cloud 9 is one of the best place to go in Antipolo for team buildings or group retreat. The place is spacious, there are a lot of outdoor team building activities that your group will surely enjoy. 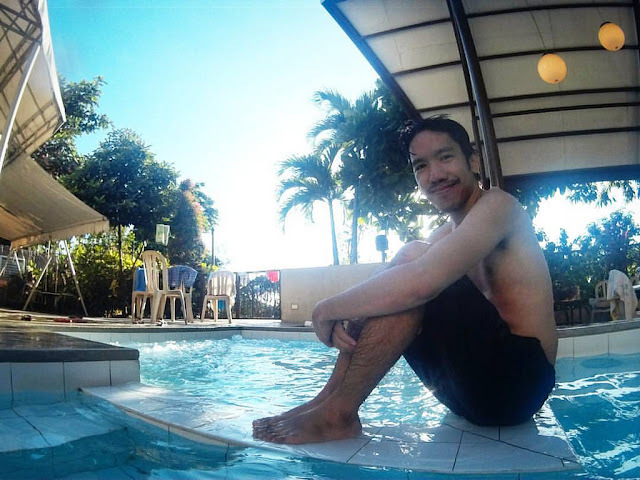 The best place in Antipolo for relaxation, unwinding, and relieving stress. The staffs are accommodating and polite, the place is very quiet during the night. Pinto Art Museum is one of the places that you should visit when you’re in Antipolo. There are lots of sculptures and paintings that are expertly made. After picture taking, you may try their stunning restaurant which presents delicious dishes that will deteriorate your tiredness. Mount Purro Nature Reserve has many indoor and outdoor activities. It is a good place for team building, or any other occasions for your family. 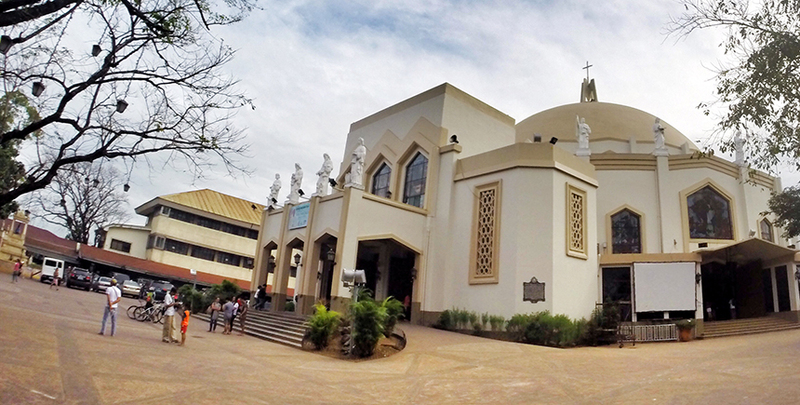 Our Lady of Antipolo Shrine is a popular pilgrimage site for travelers. The place is accessible, and the outside of the church has a lot of vendors that sells native Antipolo delicacies. Hinulugang Taktak is a national waterpark located in Antipolo. 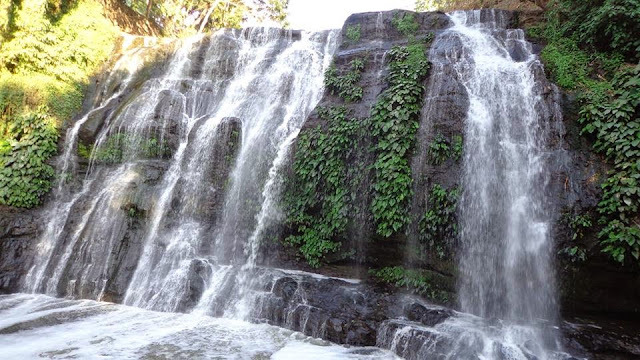 It is famous for its waterfalls, and many people used to bathe in it. But due to the rapid development of the city, the water became dirty. You can still enjoy the park and have a wonderful time with your friends and family. Are we missing a spot? 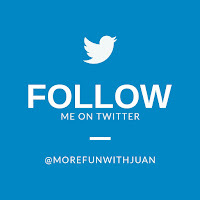 Share it below.